Famed for his detective literature, Wilkie Collins often preferred to indulge his predilection for the occult. 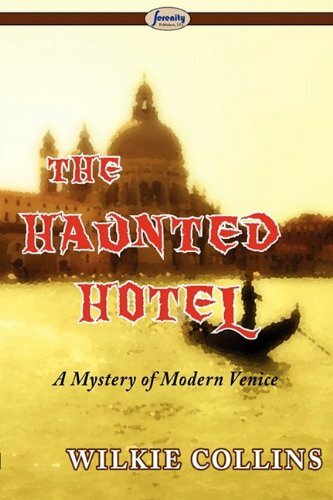 Venice provides the scenery and fatal beauty, the grim waterways and palaces which the author haunts with mysterious women, grotesques, and bloody conspiracies. This dramatic tale, inspired by an actual criminal case, is told through multiple narrators. Frederick Fairlie, a wealthy hypochondriac, hires virtuous Walter Hartright to tutor his niece Laura and her courageous half-sister, Marian Halcombe. A novel written by Wilkie Collins based on the famous Boorn Brothers murder case. Jesse Boorn and Stephen Boorn were convicted of murdering a man who was later found alive. The case is the first documented wrongful murder conviction in US history.